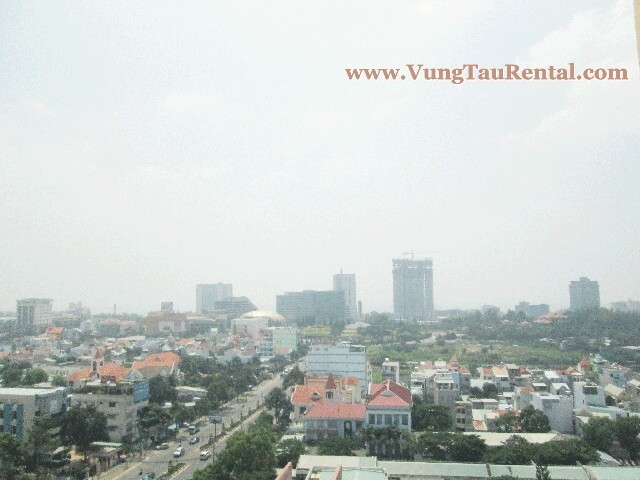 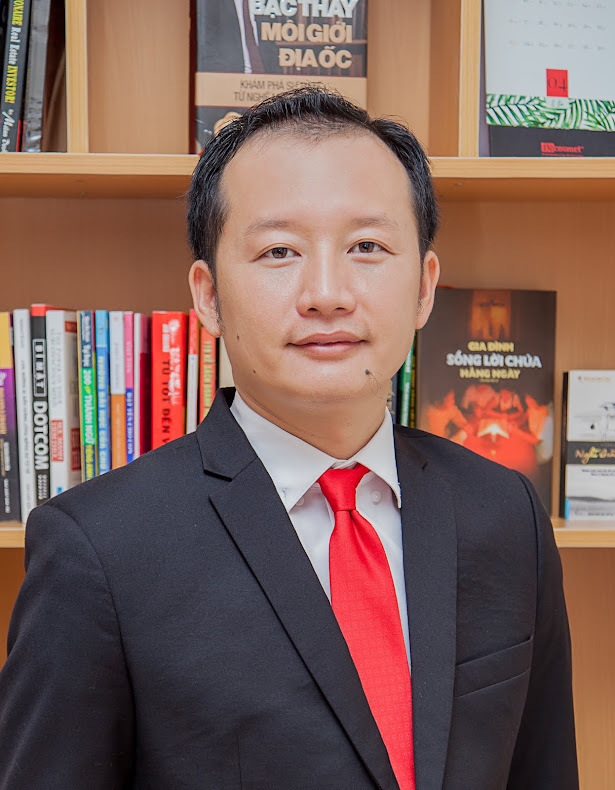 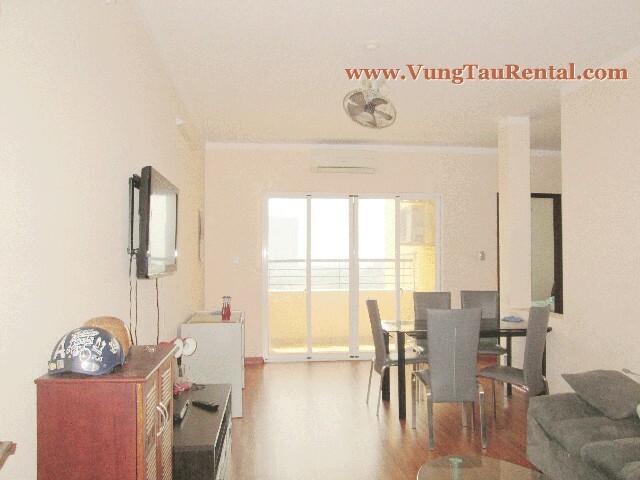 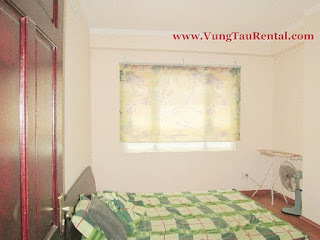 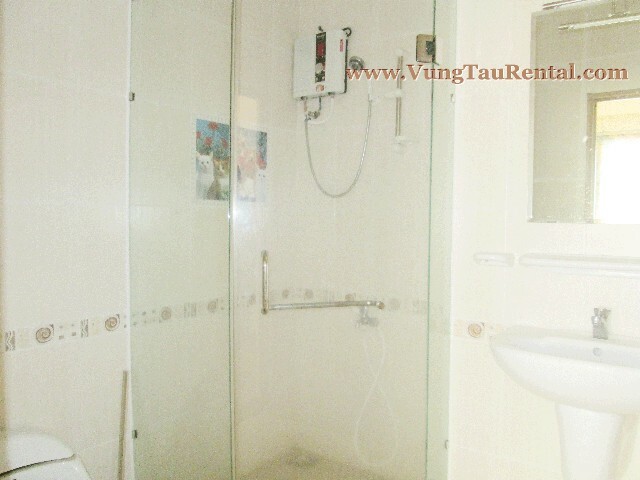 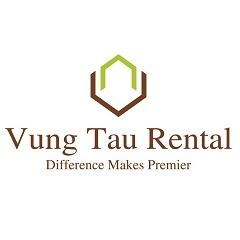 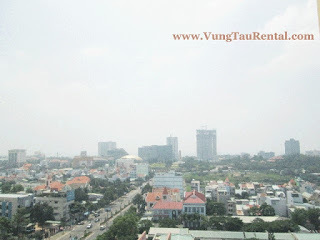 Apartment for rent is located in Xo Viet Nghe Tinh, opposite Vung Tau Plaza Building and Coopmart Supermarket, with biggest commercial center electronic store in town, 2 km to the Back Beach & Front Beach, Vung Tau city. This apartment for rent is fully furnished, comes with 2 bedrooms, 2 bathroom with hot water system, modern kitchen with a gas stove, microwave and big fridge. 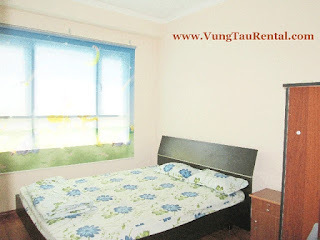 Dining room and large living room with full facilities, laundry area, balcony and the price is very affordable for long term rent.